A book of photographs combining lush images of botanicals, lily ponds, and koi with haiku poetry. 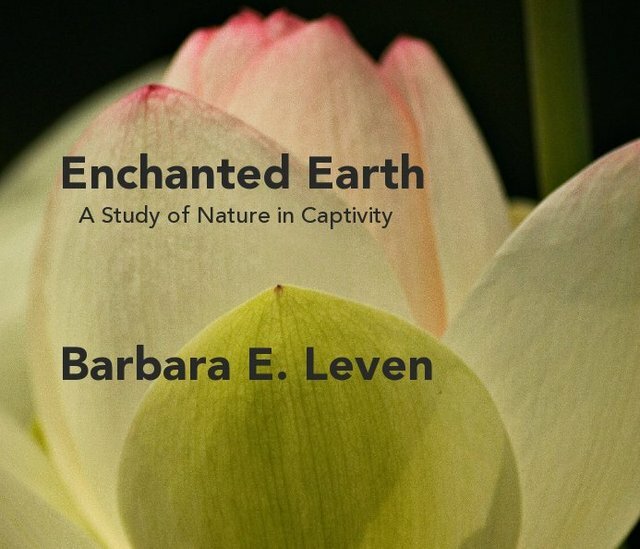 Barbara E. Leven has been involved with photography for over 25 years as a fine art, editorial and advertising photographer. Her work has been exhibited widely both nationally and internationally.